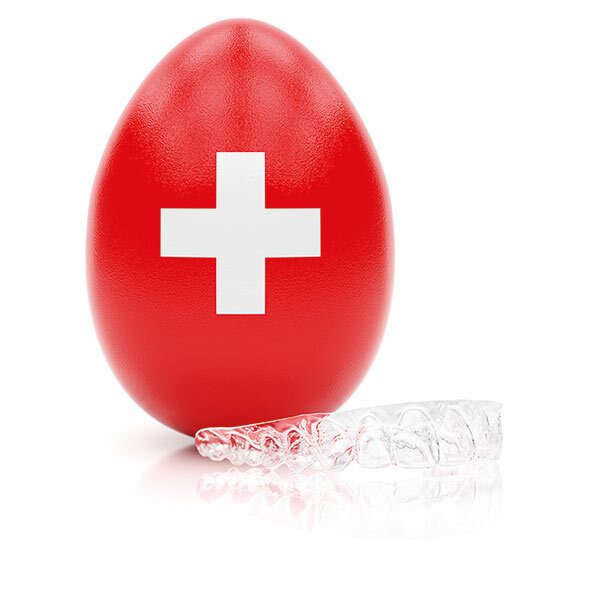 Thanks to the exceptional design that, in addition to the teeth and interdental spaces, partly takes into account the gingiva, nivellipso aligners are extremely effective and display a high level of precision – for objective and efficient results. 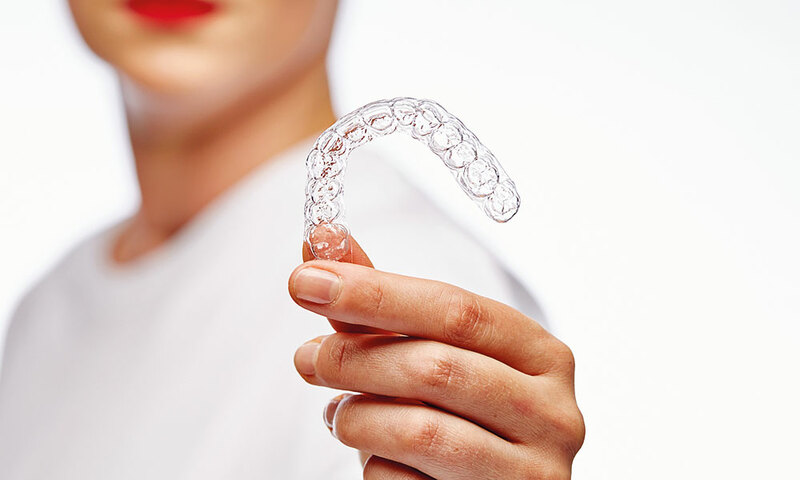 To improve wear comfort, we use a 3-splint system with different material thicknesses to ensure consistent transfer of pressure during every treatment stage. 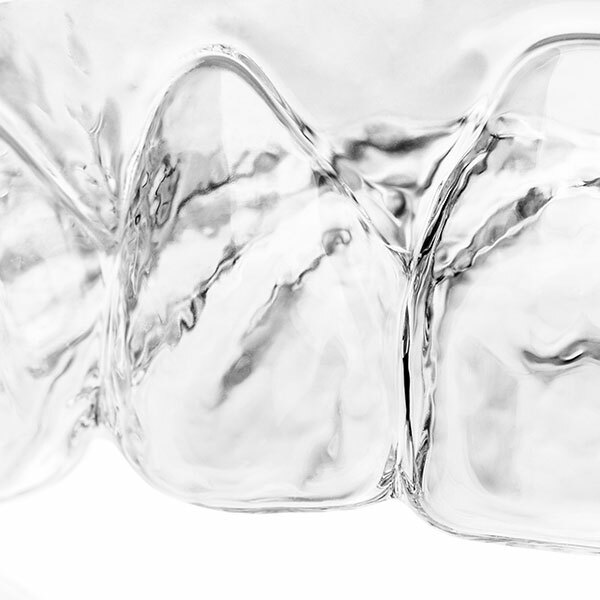 This is truly an exceptional innovation aimed at maximising wear comfort for the patient. 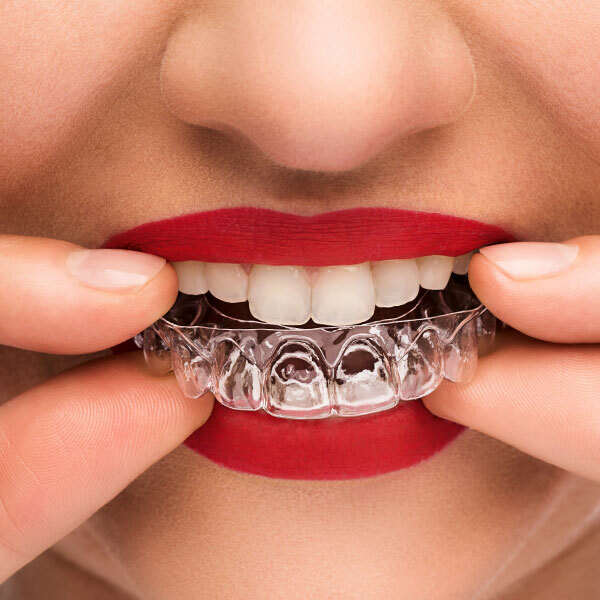 nivellipso aligners are made of high-grade biocompatible polymers that retain maximum transparency during processing – a discreet and aesthetic solution. 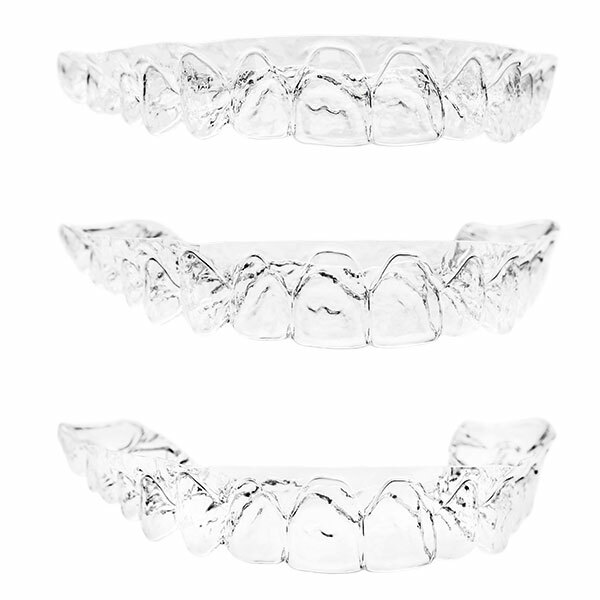 According to patients, nivellipso aligners are clearly less visible than comparable treatment methods.